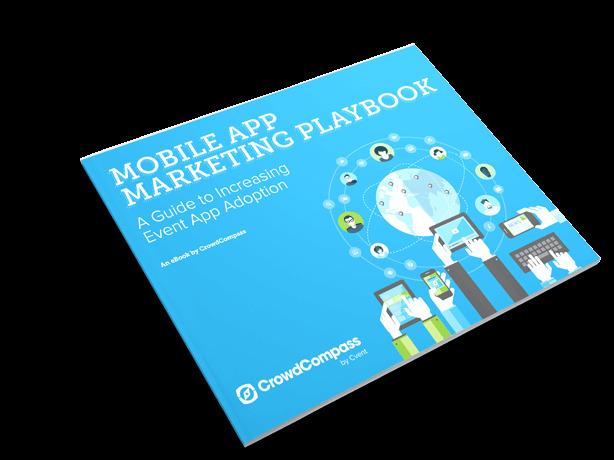 Mobile event apps are taking over - are you ready to show them who's boss? We'll let you in on a secret: killer marketing makes for top-notch apps. Here are our best tips and tools that drive adoption and catapult attendee engagement. Read on to see how CrowdCompass clients get download rates of up to 80% by using these marketing strategies.